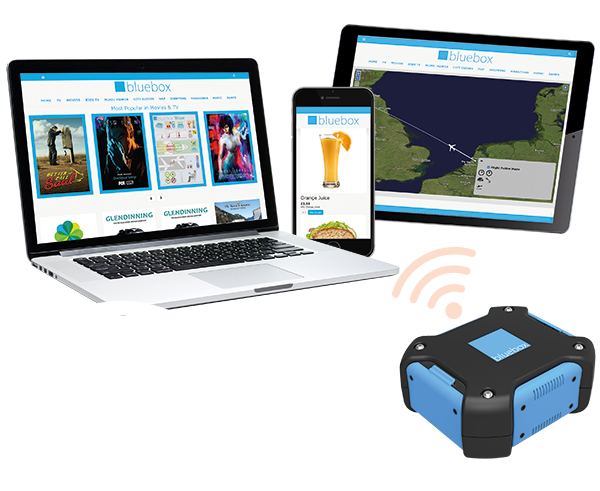 Whether you already have IFE on some aircraft or none at all, Bluebox’s portable wireless solution – Bluebox Wow – offers a simple, flexible and cost-effective way of delivering IFE to passenger devices in any aircraft cabin. Classed as loose equipment and easily stowed in overhead bins, Bluebox Wow does not require an STC or cabin installation costs. So if you have a mixed fleet, you don’t have to worry about the engineering costs and complexities of installing and maintaining fitted equipment across different aircraft types. You also don’t have to worry about losing your expected IFE service on a flight if you need to replace an aircraft with a different type that does not have any IFE – just move the Bluebox Wow units between planes as needed. It is scalable from the smallest to the largest cabin deployments. Bluebox Wow supports free-to-seat and pay-for-access commercial models, so how you provide access to passengers is up to you – offer it to everyone or just your premium passengers. Ancillary revenue can also be generated from views of advertising and on-board shopping – so invite your passengers to use their devices to order a coffee or make purchases from duty-free. 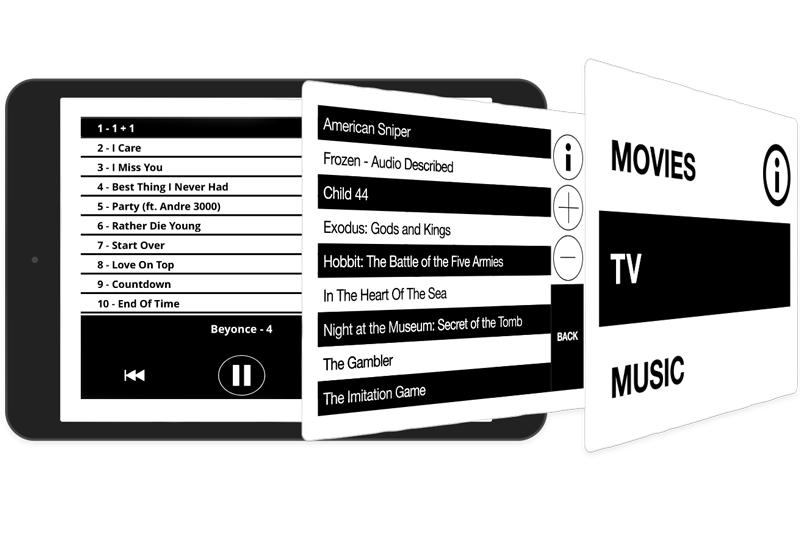 Bluebox Wow has the capability of storing up to 1.6 Terabytes of film, TV, audio, games, magazines, destination guides and other digital content. The units themselves are about the size of a lunchbox, and each box’s single, swappable rechargeable battery delivers up to 15 hours of simultaneously streamed video content.